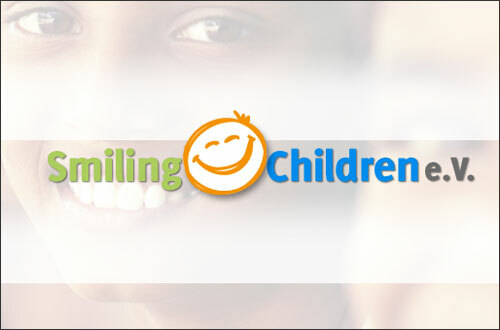 ¨Smiling-children¨ is an international NGO, with location in Germany, who try to give a future to children in need, especially in Africa, Romania, India and astonishing also in Germany. They facilitate education, food, clothes and medicine and as soon as they decided to give some help to a child, the NGO accompany the child, until it is able to be independent. Several times this NGO gave a hand for the well-being of the children from Childsrighs. 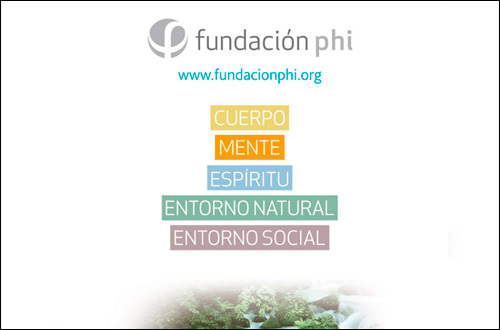 On the 13. of December 2012 Swami-Ji and Christiane Gey signed an agreement with PHI Foundation and CHILDSRIGHTS – they wish to work together and to promote solidarity and cooperation between cultures and societies. The common object is moving new projects and take the initiative with the final end to pay attention to equality, peace and fraternity for all human being. 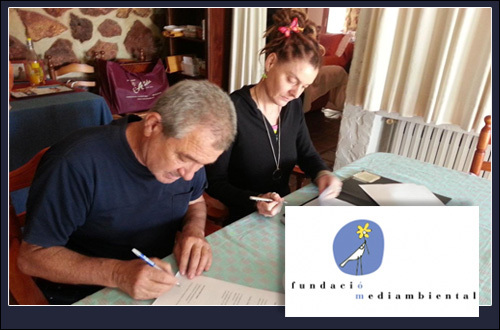 Signature of agreement for collaboration between the Foundation Mediambiental and Childsrights, in March 2014. H&B Incienso Natural is a spanish company, which imports and distributes natural incense fabricated in India. The founder knows very well India and therefore he is conscious about the problems, especially about the needs of street children – this is the reason, that he decided to sponsor 5 % of his benefits to the well-being of the children from Childsrights. 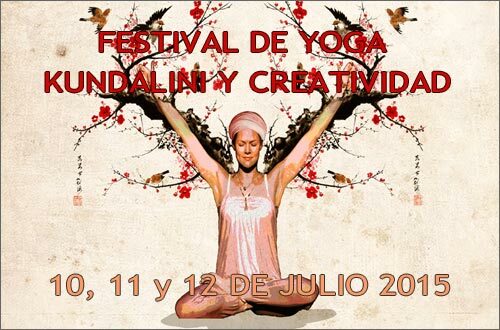 This festival is celebrated once a year in different countries and is a bridge linking kundalini yoga with different artistic practices in order to develop, merge and dance the innate spirit of both practices. It´s a proposal to explore the spirituality of art and the art of spirituality getting together people of different cultures. “Danza India Foundation” is an international organization based in Spain, dedicated to spread the Indian culture through their dances. 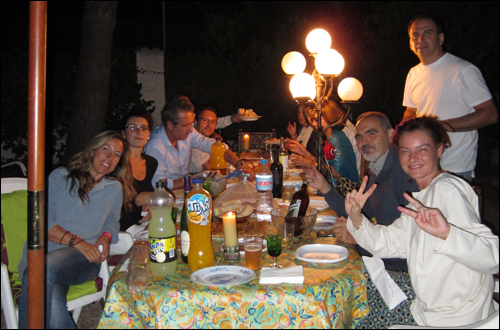 The “Solidary Cinema” is a series of fund-raising meetings organized by Childsrights where participants meet up for dinner and to watch a movie in exchange of a small contribution of 5 euros. Please contact us if you wish to participate and learn more about the work of Childsrights. Two or three times during one year Childsrights organize a bigger event in order to spread the idea of childsrights and to raise fundings. Occasionally other aid organizations are joining us on these events. 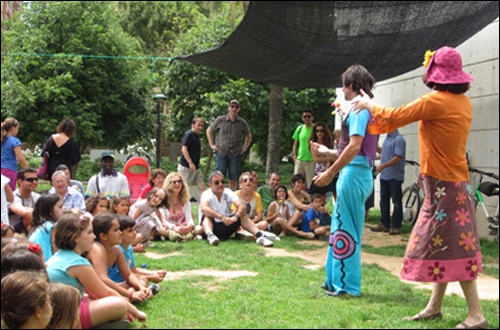 On the photo you can see the event called ” Un río de alegria”, which took place in june 2012 in Valencia.